SUPER PRICE REDUCTION! IMMEDIATE OCCUPANCY ~ CATHEDRAL CEILINGS ~ HUGE FAMILY ROOM ~ FINISHED BASEMENT - NEW WINDOWS(06), SIDING/ROOF (00), GARAGE DOOR (07), STOVE (08). BIG/OPEN BACK YARD. 1/2 BLOCK TO KNOX PARK. 395 Knox Park Road Lake Zurich, Illinois 60047 is a single family property, which sold for $410,000. 395 Knox Park Road has 4 bedroom(s) and 3 bath(s). 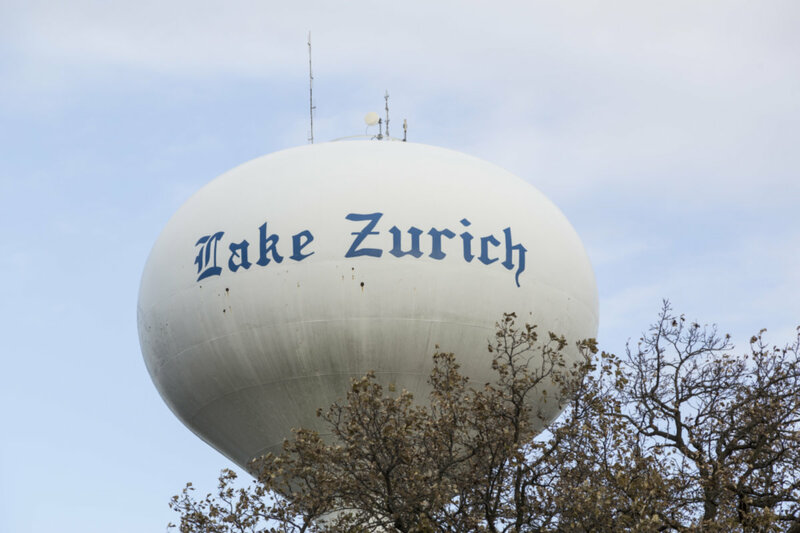 Want to learn more about 395 Knox Park Road Lake Zurich, Illinois 60047? Contact an @properties agent to request more info.